In little time, functional training has become from something completely rare to one of the most popular training methodologies in the world. Nowadays, one can find functional boxes almost in every city, functional training groups, and hundreds of websites with exercise routines or functional training recommendations. Functional strength training is a modality developed by north american Greg Glassman through several decades. The first functional training (box) gym opened in 1995 and since it has grown at an unprecedented path. According to its official translation, functional strength training is a type of workout that consists of a constantly varied series of executed functional movements of high intensity. Functional training exercises aim to dramatically increase strength and endurance and, generally speaking, improve physical fitness through varied workouts. It’s a full-training-workout: you lift and drag weights of all imaginable shapes, jump, climb... This way, you work ten physical areas: agility, strength, flexibility, power, speed, precision, balance, coordination, cardiorespiratory resistance, and muscular endurance. In short, it is a functional strength training in which the whole body is works very intensely and in short time you’ll be able to achieve incredible results. Simplicity: the fundamentals of functional training workouts are very simple and easy to understand. Likewise, functional equipment is very simple and robust, requires little maintenance and has great durability. Dynamic training: faced with other repetitive and boring disciplines, functional training is a very varied and dynamic exercise. A good functional training workout session is a real challenge that will keep you motivated from the start. The Crossfit community: from its beginnings, the world of functional training has managed to create a strong sense of community, and is something that has not been lost over the years. In contrast to other more impersonal disciplines, functional training has managed to maintain that sense of belonging to a group. Spectacular results: With the help of functional training workouts, in a short time you can get amazing physical results. The combination of varied and intense exercises enable radical improvements in fitness in just a few months and, with it, never lose motivation. Is it possible to practice functional at home? As aforementioned, this type of training does not require a complex team. By combining bodyweight exercises, weights, and some other functional equipment, you’ll be able to exercise from the comfort of our own home. 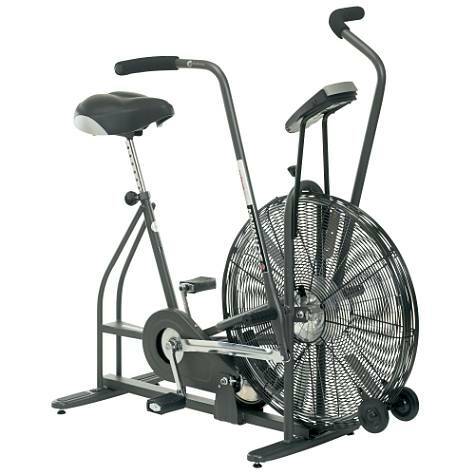 You won’t rely on gym schedules, you’ll always have a machine available for you, and you won’t waste time commuting. Having functional equipment can help you maintain the consistency needed to achieve good results. 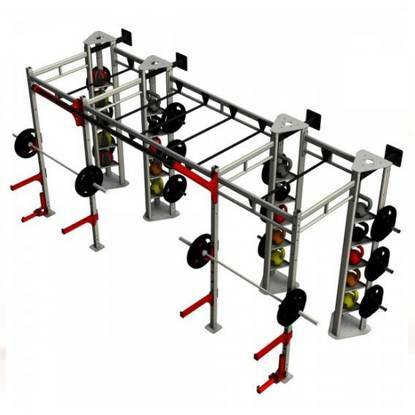 Power racks / Functional training racks::The power rack is a basic piece of functional training equipment. It consists of a structure of box-shaped posts that allow you to do weight training with a free bar in a safe way. 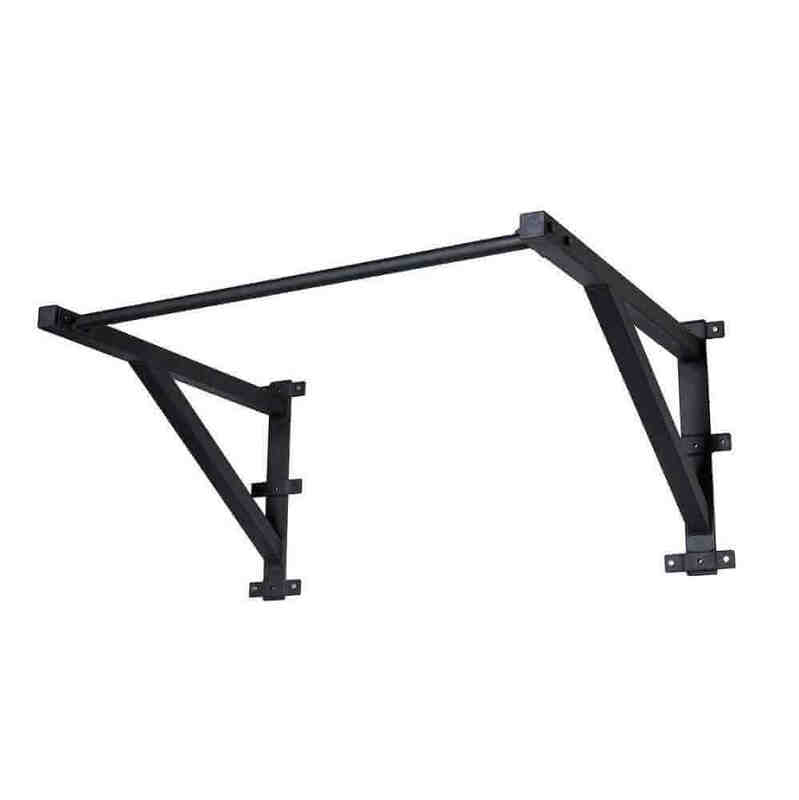 This equipment is essential to avoid possible injuries or accidents, since it will prevent you from dropping the bar if at any moment your forces fail. 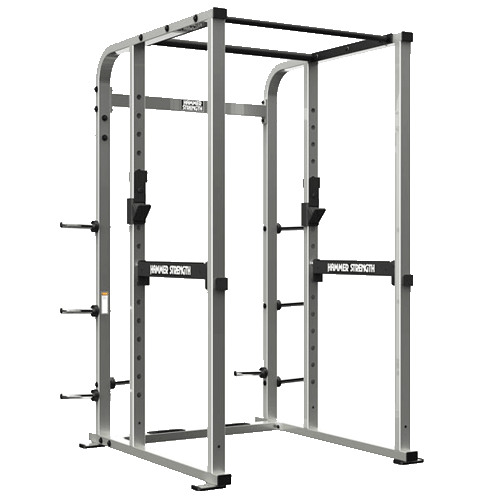 Training stations: If space isn’t a problem, with these stations you will have a complete installation to perform almost any exercise there is. Squat stands: This simple functional equipment is perfect to do squats, an essential exercise. 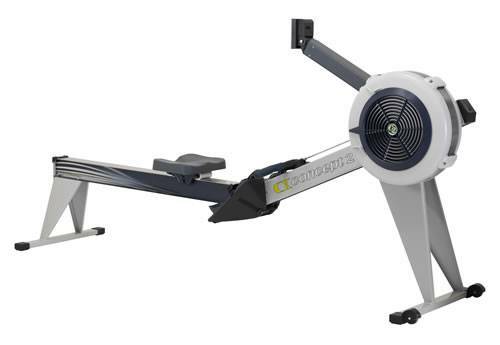 Rowing machines: Rowing is one of the most characteristic modalities of functional training and a very complete exercise at the physical level. With one of these teams you can train this movement at any time. Cross training bikes: These bikes use the air as resistance and allow a simultaneous exercise of arms and legs. Dumbbells: They are, perhaps, the foundation of any good functional strength training. 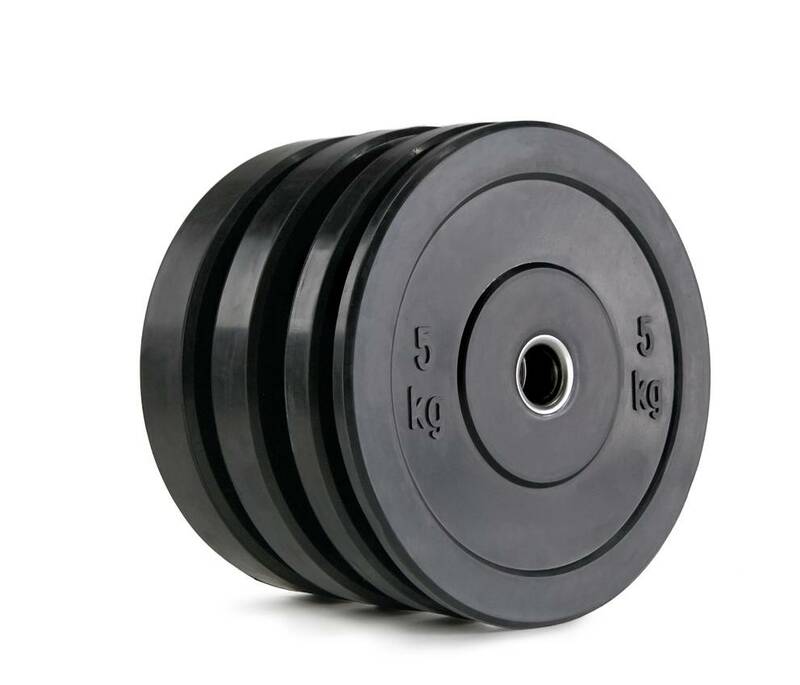 In both discs and kettlebells, the weights will make you gain strength and endurance in a short time. Other we can highlight jump ropes, suspension elements, jump boxes and other functional accessories.